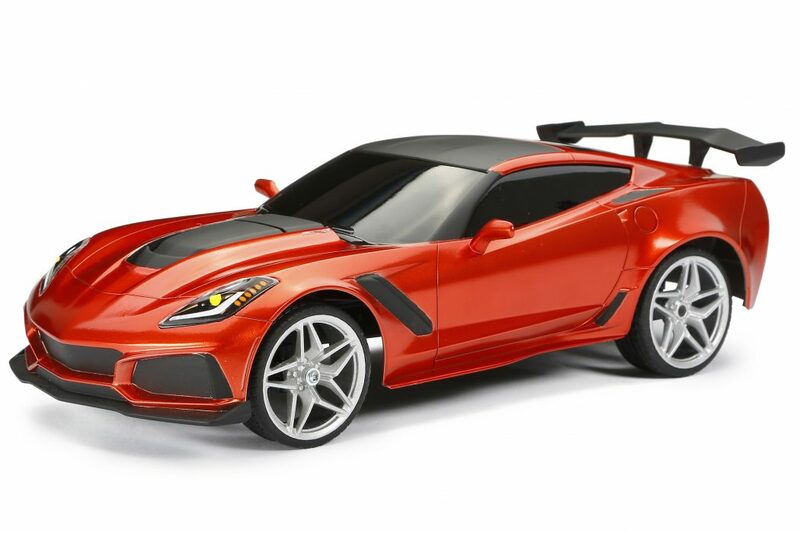 R/C Chargers - CORVETTE™ ZR1 | New Bright Industrial Co.
Our Corvette Grand Sport 1:12 (14.5″) scale RC Chargers feature full function radio control, allowing for forward/reverse driving and left/right steering. Driving couldn’t be easier with the 2.4GHz Technology for less interference, longer range and auto pairing. 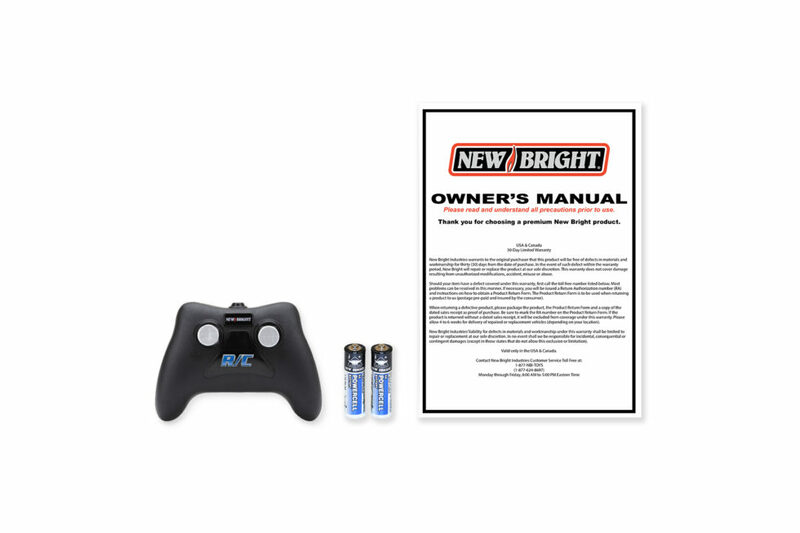 Getting back into the action is easy with 2 hour charge time using any powered USB port. Ready to run, all batteries are included.